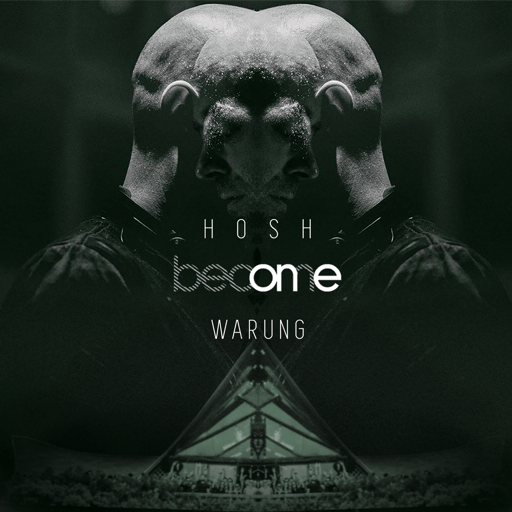 Widely acclaimed German DJ and producer HOSH has delivered the first in a series of various artist compilations, ‘Become One’. The first of which was curated for and showcased live at the iconic, clubbing mecca of Brazil, Warung Beach Club. 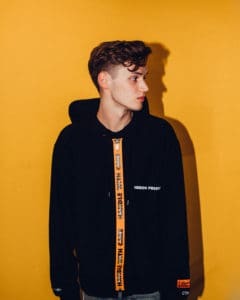 Aimed at drawing the crowd, venue and performer all together forming in synergy, with an artist exploring intimate ties built with different international venues in a way that best exhibits their sound and energy. We begin by connecting HOSH from Fryhide label boss with the first edition on the Atlantic Coast, The iconic Warung Beach Club in Brazil. A utopia of the dance music community known for euphoric melodic sunrises which have gifted HOSH on many several occasions during his past decade of touring. Each mix will feature a special set, ripe with unreleased material from a diverse collection of artists curated for that timeless moment that will be released as well in 4 EP’s. 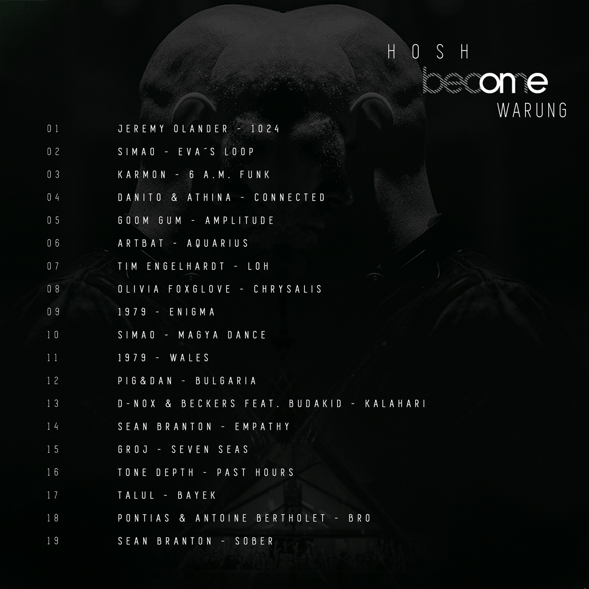 HOSH has selected a diverse and thoughtful mix of artists to exhibit a modern interpretation on the progressive/melodic techno sound that Warung historically pioneered since the golden days of Global Underground. The tracklist includes key fryhide family members like Tone Depth, Tim Engelhardt, 1979 as well as a mix of well known artists like Karmon, ARTBAT, Pig&Dan, Jeremy Olander, D-nox & Beckers and many more. 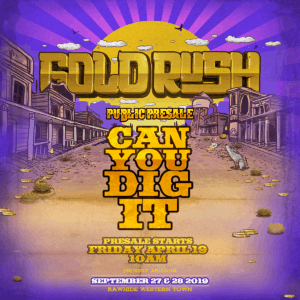 Relentless Beats is excited to announce the return of Goldrush Music Festival 2019 to Rawhide Western Town in Chandler, Arizona, September 27 and 28, 2019.